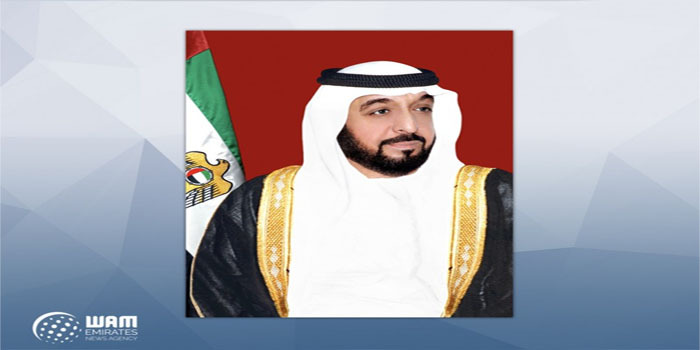 President His Highness Sheikh Khalifa bin Zayed Al Nahyan, has issued Federal Decree No. 27 of 2019 appointing two female judges at the Federal Judiciary. The new judges Khadeeja Khamis Khalifa Al Malas and Salamah Rashid Salem Al Ketbi are the first two Emirati women to hold judicial positions at the Federal level in the UAE. This latest appointment reflects the UAE government’s stance to ensure that women are empowered in their line of work, playing an integral role in the development and progress of the nation. It highlights the achievements obtained by Emirati women, as well as the directives of His Highness Sheikh Mohammed bin Rashid Al Maktoum, Vice President, Prime Minister and Ruler of Dubai, to ensure females have an increased presence and role in the country’s federal courts system. The appointment of Al Malas and Al Ketbi also represents the initiatives and policies undertaken by the UAE Cabinet to further empower Emirati women in their community, including President Khalifa’s decision to increase Emirati women’s representation in the Federal National Council, FNC, to 50 percent in the upcoming parliamentary term.